Bengaluru: Gung-ho about its prospects in the upcoming Lok Sabha polls, the BJP is giving tickets to those candidates who it feels are its best winning horses. That further means that the party has also given tickets to three candidates who defected to the party at the last minute. The three of them are ex-Congressmen Umesh Jadhav, A Manju and Devendrappa. While Umesh Jadhav was an MLA from Kalaburagi, A Manju is a former MLA from the Congress and Devendrappa was known to be a loyal Congressman. But what do political analysts have to say? “This move was expected. Congress was trying its best to scuttle the move by complaining to the Speaker. If the Speaker rules in favour of the Congress, they can’t contest for the next five years. Having said that, such defections are not new. 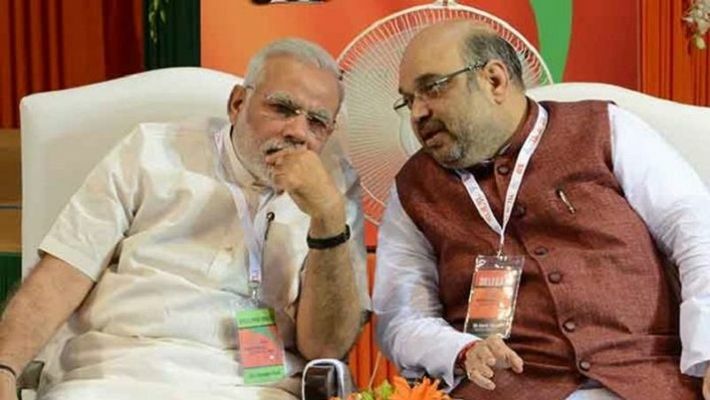 BJP national president Amit Shah and Prime Minister Narendra Modi will look at winnability as the sole criterion. This phenomenon of shifting loyalties is common. It has been there for years together. Parties are certainly aware of it,” says Harish Ramaswamy, a political analyst.